Music wise we’ve been planning some new tunes, some old tunes and some new versions of some old tunes. 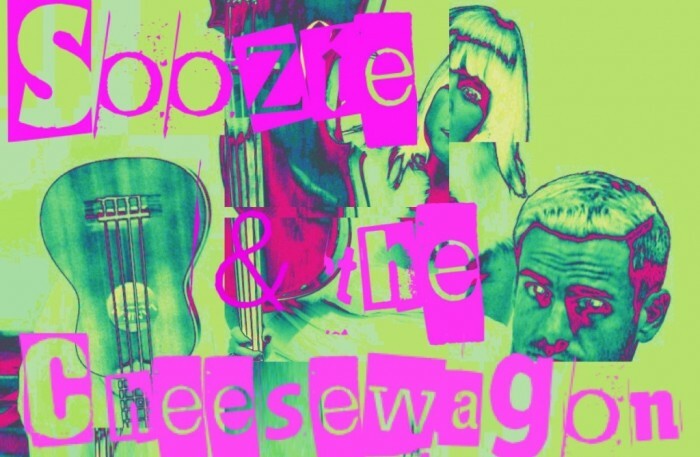 Due to the Cheesewagon heading off to entertain inebriated barnyard animals at the coast, you can also be expecting a few solo cheese sessions heading your way. I’m thinking 2013 should be the year of feeling good, like the song says,…it’s a new dawn, it’s a new day, it’s a new cheese for me!